This has been a great week for us. 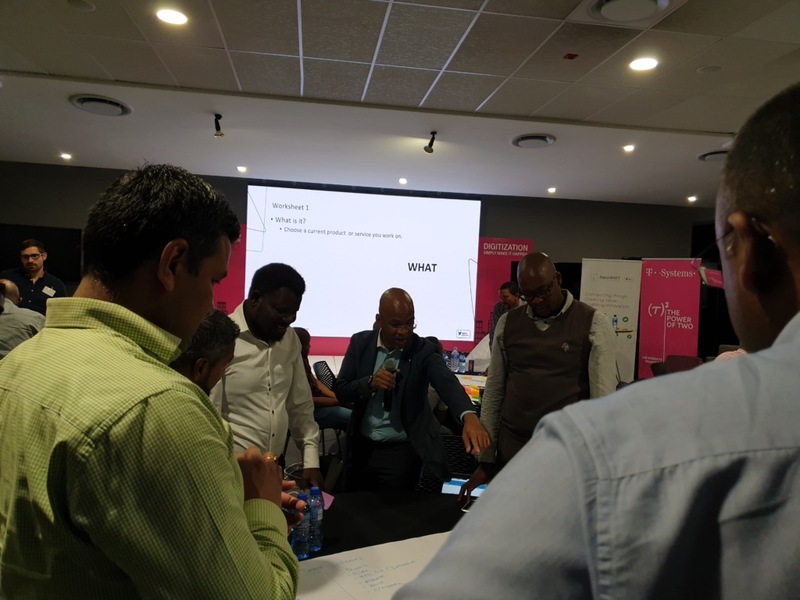 We launched the SqwidNet and T-Systems IoT accelerator program which was held from 21-23 November 2018 at the T-Systems offices in Midrand. 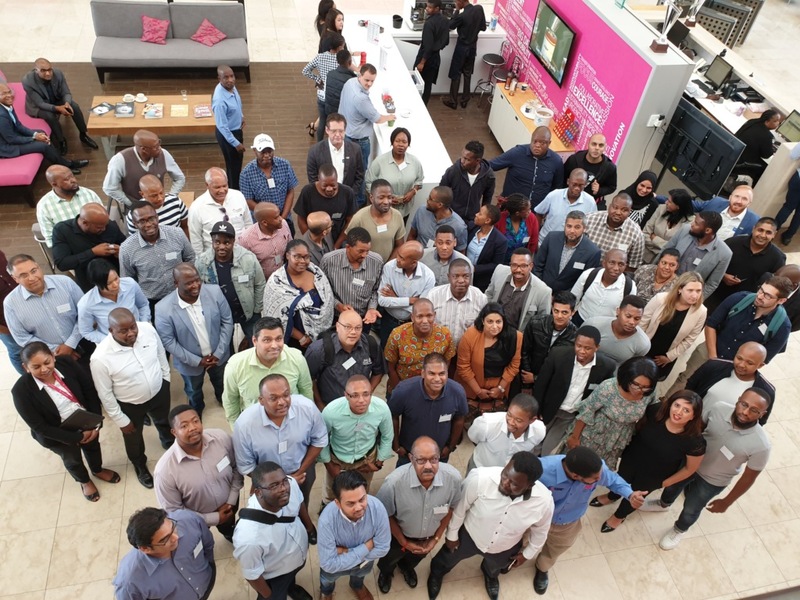 We had 60 SMEs and entrepreneurs, who aim to build new innovative products and solutions to target new revenue streams and markets, in attendance. 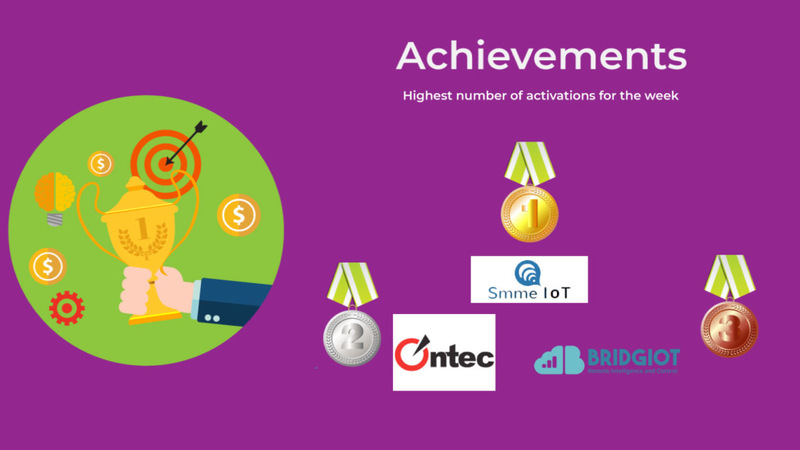 During this 8-month development programme, they will have access to the equipment, platforms and business consulting they require to build new revenue streams for their businesses, culminating in the opportunity to pitch their businesses and solutions to T-Systems to become part of their supply chain. 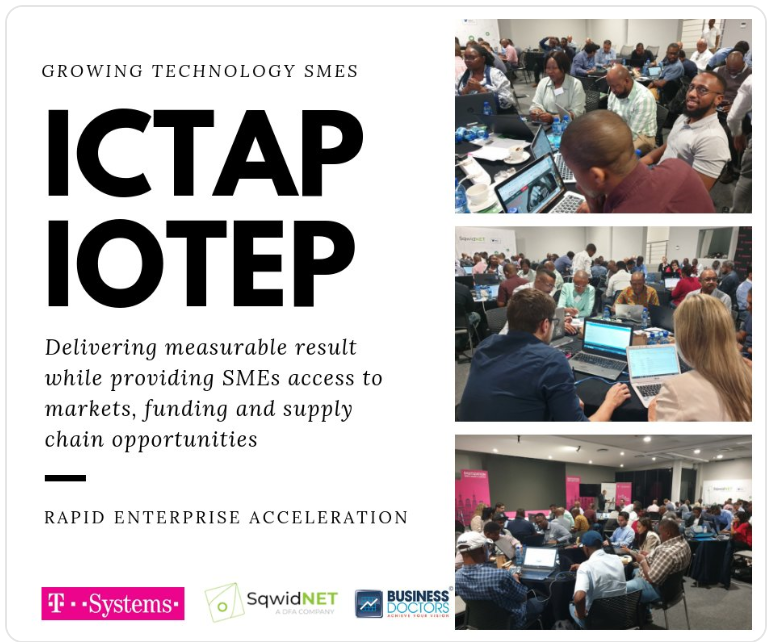 At SqwidNet we drive innovation through IoT, so we are very excited to be part of this journey to help ICT SMEs prepare for future supply chain and channel partner demands. Through this partnership with T-Systems and the programme, we can grow sustainable ICT enterprises and future suppliers that can deliver on the goals of the NDP, while driving economic growth for the country. 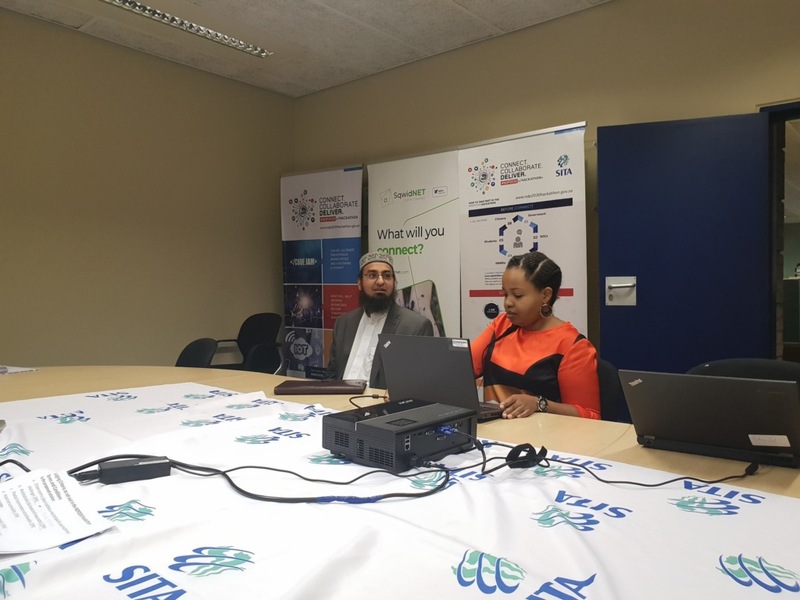 We also partnered with the State Information Technology Agency (SITA) on their NDP2030 Hackathon Challenge #HackNDP2030 – doing it for the country. 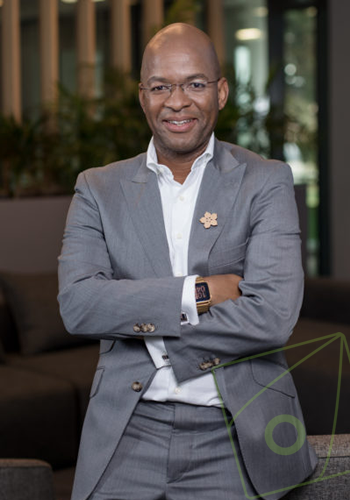 The objective of the hackathon is to provide an opportunity for all South Africans from different backgrounds and disciplines to create innovative and functioning solutions that aim to solve the socio-economic challenges within South Africa as defined in the NDP2030. Solutions developed from the hackathon will be deployed at identified Government Institutions for consumption by South African citizens. Code Jam: participants will build innovative software engineering solutions such as mobile applications and web-based solutions. Data-centric: participants will build innovative products and insights on specific sets of data, with a focus on data insights, data mashups and data solutions. 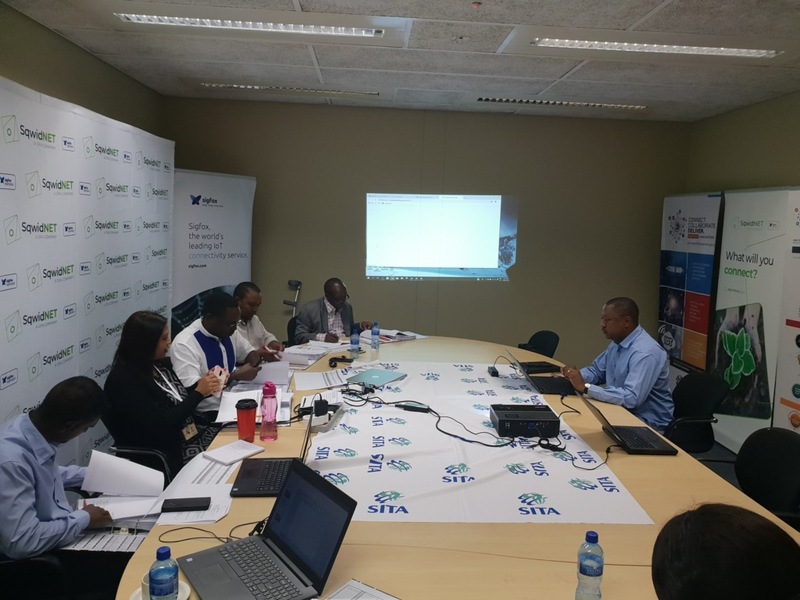 The adjudication process was over two days from 22-23 November at the SITA, Centurion offices. The shortlisted solutions will participate in the final Hackathon event from 30 November to 2 December 2018. 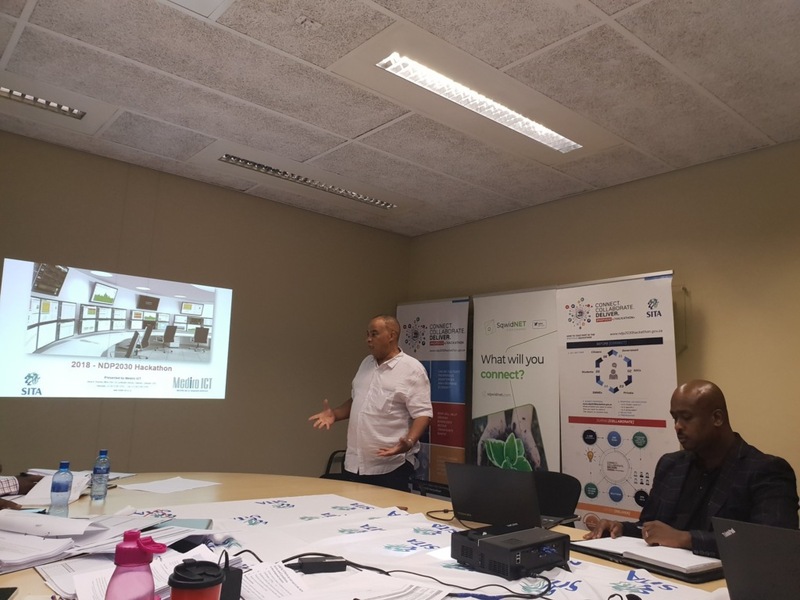 Our IoT entrepreneurship workshop provided participants with the skills to understand IoT and Sigfox as a communication protocol. The workshop kicked off with inspiring words from the MD’s of T-Systems and Sqwidnet, and the CEO of Business Doctors. Participants were provided with an Arduino development kit. 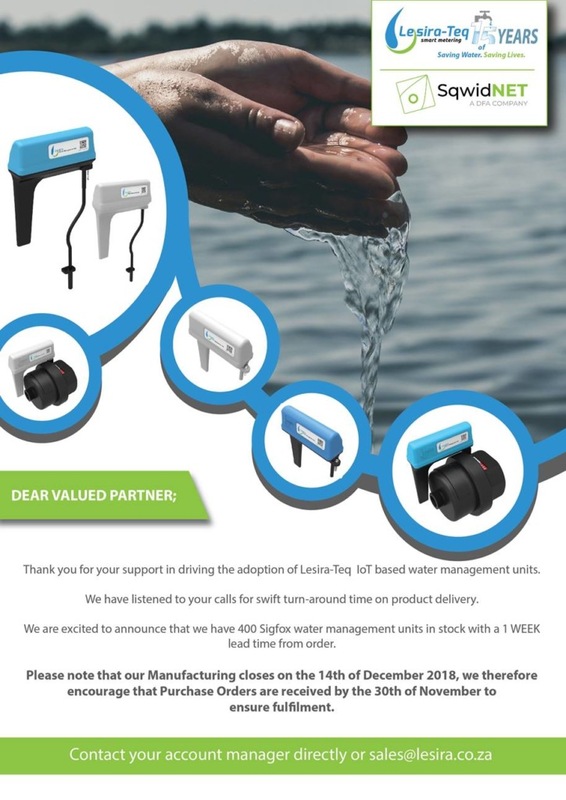 They learnt to activate the temperature sensor, the counter and the device voltage, and obtain the data from the Sigfox cloud. They were then then taught how to present the results from the sensor onto a dashboard, via the Adroit platform. Some of the less technical sessions included a fun and empowering session on Design Thinking. This helped participants to dive deeper into identifying their end customer. The final day was spent learning more about IoT use cases as well as the fundamentals of business. 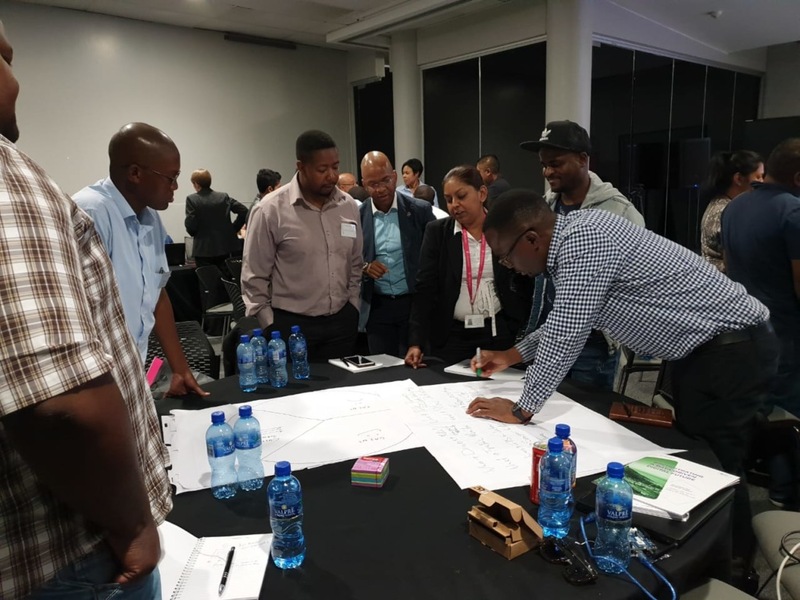 Over the next few months, participants are expected to meet on a monthly basis for further training as they develop their solutions as well as their business. Business Doctors and technical experts from Sqwidnet, T-systems as well as Adroit will be available to guide them on their journey. Participants will also have access to T-systems supply chain to ensure that they have a relevant solution for a potential customer. The final session will see them pitching for funding in front of potential investors. We hope to see the local ecosystem growing through the dynamism and effort of these young entrepreneurs. Participants pitching ideas associated with current South African challenges.